We often think about big and famous cities like London, New York, Switzerland, France etc. when talking about traveling. But no one considers the spark of many small cities located in Europe which are equally beautiful and charming like the big ones. Why we don’t explore the sights and nature of small cities in Europe? One should explore small cities and add the pleasant experience in the travel diaries. When it comes to travel and to visit the sceneries of Europe, we often ignore fascinating and mind-blowing scenes of small cities in Europe. Who doesn’t like to visit big cities? But trust the fact that small cities in Europe have their own charm, sights, and attractions which if we come to know we’ll never want to miss them. Like Lyon or Suzhou & some more which can even give us more pleasant and peaceful experience that can add unforgettable memories throughout the life and delightful scenes in our mind and souls. So it’s a recommendation to add the following small cities in Europe on your list whenever you have a tour to Europe. Malta is a beautiful South European island country. Its border includes South of Italy, East of Tunisia and North of Libya. It’s quite a peaceful and beautiful island with less number of individuals living there. Malta’s population is almost half a million & you’ll never miss out your intimacy in Malta. There are many hotels, parks and many places which just needs a little effort to attract us. Less population makes it a minnow. 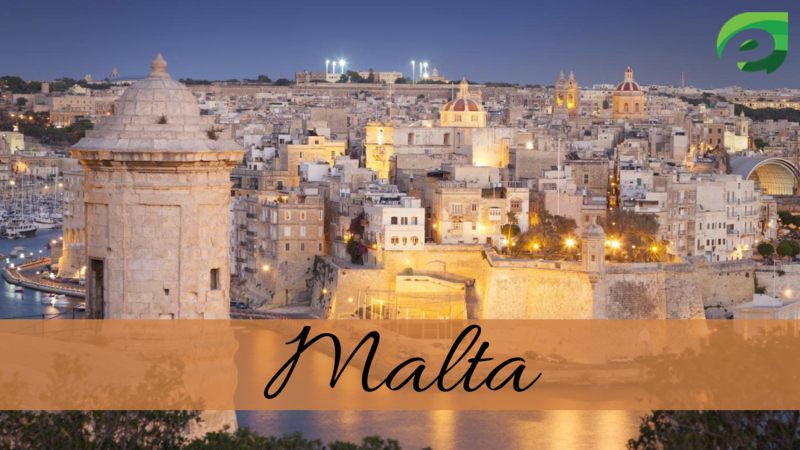 Visit Malta and also get to know about the ways to travel cheaply in Europe. Malta has a unique and rich culture and people are mostly Arabic. The city has a treasury art culture. You’ll enjoy a unique experience visiting Malta. Top attractive sights of the city include Comino, Hagar Kim, Saint John Co-Cathedral and so many historical temples. The attractions of Malta are equally attractive as of any big city in Europe. To make your trip more memorable you must know about the good deals, places, attractions, and events of this charming city. A small city of UNITED KINGDOM in Europe which has the sights, attractions and much more temptations. The city possesses historical background full of culture, heritage, and politics and also hosts a variety of cultural, sporting and political events every year which can gather millions of visitors. Medieval and Georgian architectures are prominent in this small and easily walked city. This has northern Europe‘s largest Gothic Cathedral, Jarvik Viking center, Barley Hall, National Railway Museum, York Art Gallery, York city walls and much more which shouldn’t be missed in this small city of Europe. 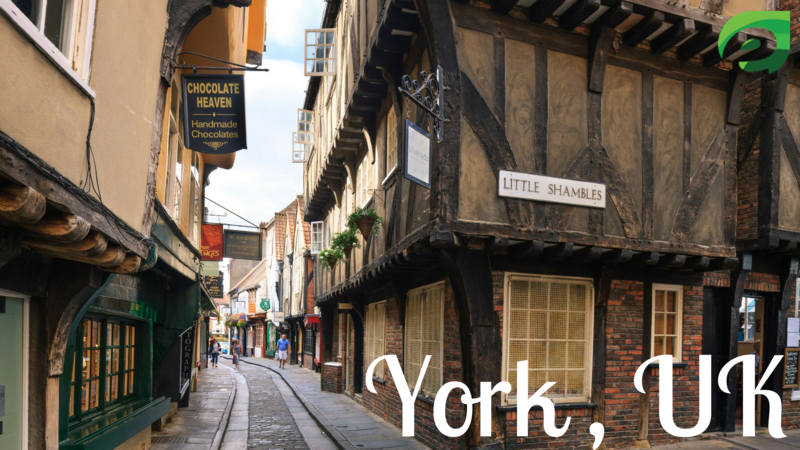 York has the best sights, cultural and theme parks and expensive yet adorable architecture to please you. The citizens are polite and friendly & the city deserves to be visited. 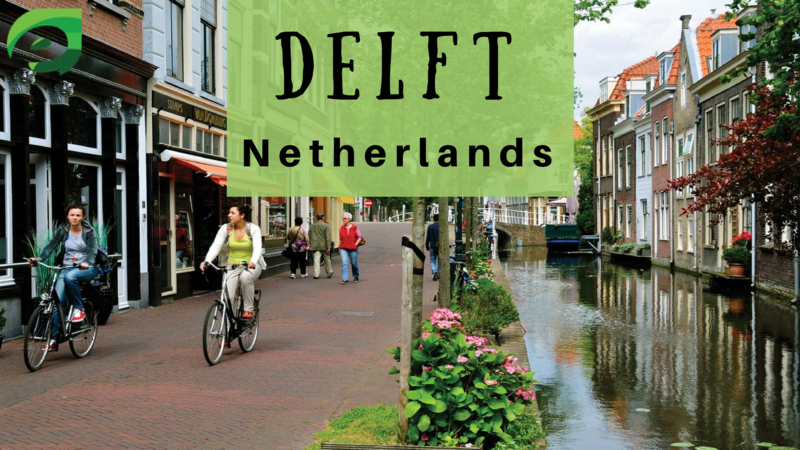 The beauty and charm of Delft are as amazing as Amsterdam. The charming city of two historical canals will attract you in no time. Parks, Cathedrals and beautiful coffee shops are sweet enough to witness. Nieuwe Kerk, Oude Kerk, Vermeer Centre, and Eastern Gate are a few desirable views of the city. This resembles more like a small town with less population and area. People are lovely, helpful and friendly. The city has an excellent system of canals. It is the city of famous painter Johannes Vermeer who is the most unique and amazing painter in the world. Delft has a lot to offer to tourists like excellent architecture, scientific reputation, sights and color full beauty which one should not even think to miss. 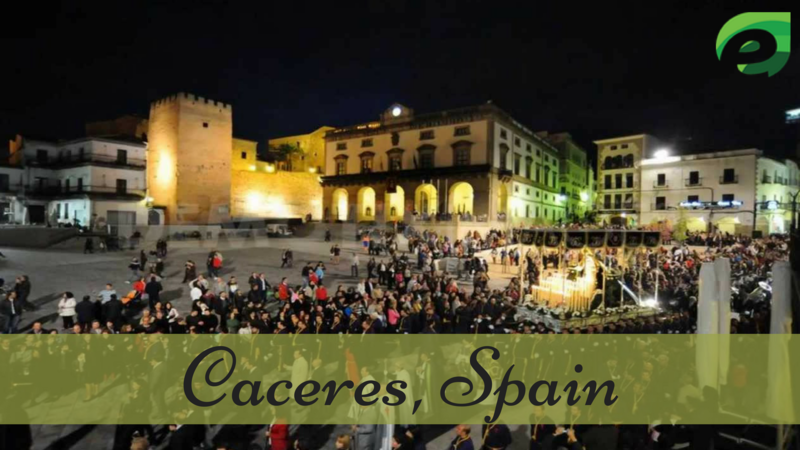 Caceres is very less populated with just 96000 people. It has the largest geography in Spain. Cathedrals and churches, beautiful walls, places and stately home, museums and natural reserves are amazing sights to see in the city which is often ignored. This is an old city with a lot of cultures, heritage and wealth. You’ll see the culture of Islam, Italian, and Roman. Though this is a small city it can give you a better impact than most of the famous cities which people prefer to visit. Definitely, a worthy place to visit while a trip to Europe. Monofrague National Park, Caceres Cathedral, Star Archway and Womadcaceres are some famous things to do in Caceres. The city has old heritage and castles which just require a little effort to make it famous among travelers.People must try the insane adventurous activities for a crazy trip. If you visit the small cities in Europe it’ll add more authentic and relaxed view in your travel diaries and you’ll also experience a peaceful and amazing view of Europe. This is an old historical city in Switzerland and the most amazing thing it’ll give you is a jam-packed view of pedestrians. You can see the largest waterfall, Rheinfall in Schaffhausen. The official language of the city is German. 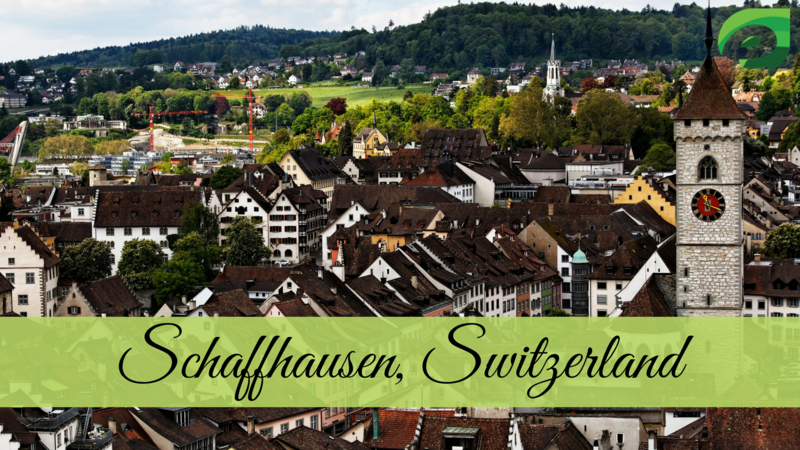 There are almost 35 buildings in this city which are considered as the heritage of Schaffhausen. Munot, The Rhine falls, Laufen castle, Adventure Park are few important places to visit. Often we ignore small cities like Schaffhausen which we should never do if we really want to explore the world. The city has a peaceful atmosphere and is less crowdy. The lonely planet which can make your soul and mind relax, happy and healthy and the memories will blink your mind often. 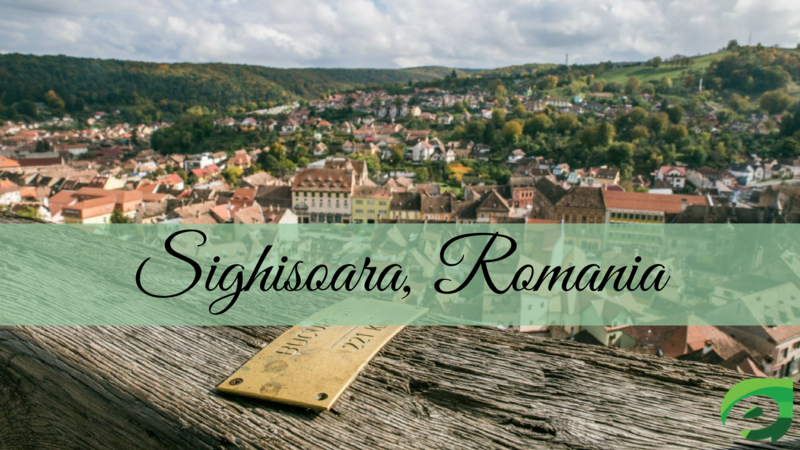 This is considered as one of the smallest city in Europe with a total population of 41,641. In this area, there are industrial estates along with recreational and agricultural areas. People are kind and love to welcome tourists in their city. Mining Town Festival is held every year in this city which attracts tourists towards it. Europa-Park, Freiburg Minster, Schauinsland, Augustiner Museum and Schlossberg are must visit. You’ll definitely not miss a city which is located on the edge of the black forest. 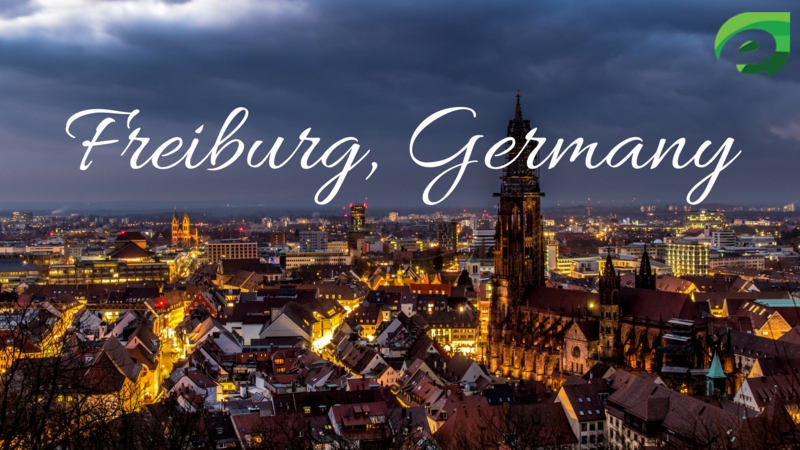 During a tour, one must explore the old town of Freiburg which will give you a lot of knowledge and good memories. Freiburg, One of the small cities in Europe, has got awards for its high living standards and environmental practices. Trondheim is one of the oldest cities in Europe and is the most attractive place for people who are fond of visiting historical places. This is the calmest place without the hustle bustle of crowds and traffic. Old town Bridge, Nidaros Cathedral, Stifsgarden, and Kristiansten Fortress, and NTNU University Museum are some of the famous attractions here. 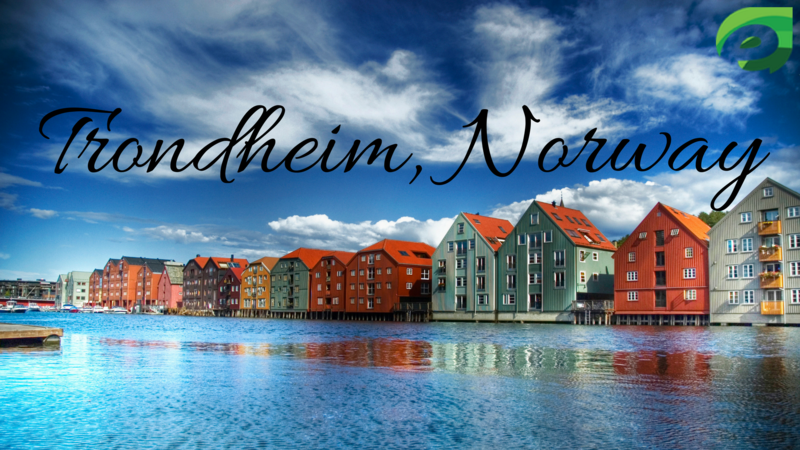 You will have to keep plenty of time to explore all recreational spots and historical places of Trondheim. It is located in the northern area of Norway and is connected to Oslo by rail. It is the third most populous municipality in Norway. The Trondheim Museum of Arts has Norway’s third largest public art collection which is the most visited place for the tourists and visitors. Here the views are delightful, the sceneries are colorful and nature is fascinating so how can someone miss to visit these blessings? The world nominates it as one of the best medieval towns in Europe. This is also one of the best-preserved towns in Romania and the origin and history go back to the old age Romans. The total population of the city is almost 27000. It is also known as the birthplace of Dracula and his house is considered as one of the most amazing attractions here. Church on the hill, Venetian house, Church of the Dominican monastery and the clock tower are sights one should never miss. Often we ignored small cities in Europe but if we value them they will give us memories and many amazing things along with the peaceful atmosphere. You can enjoy peace to the fullest because of the atmosphere which you’ll definitely miss in the major cities like London and New York. These amazing cities are secrets of Europe. Nobody should only hit big cities & never ignore the small towns and cities in Europe. There are many small cities and towns which we should never miss.